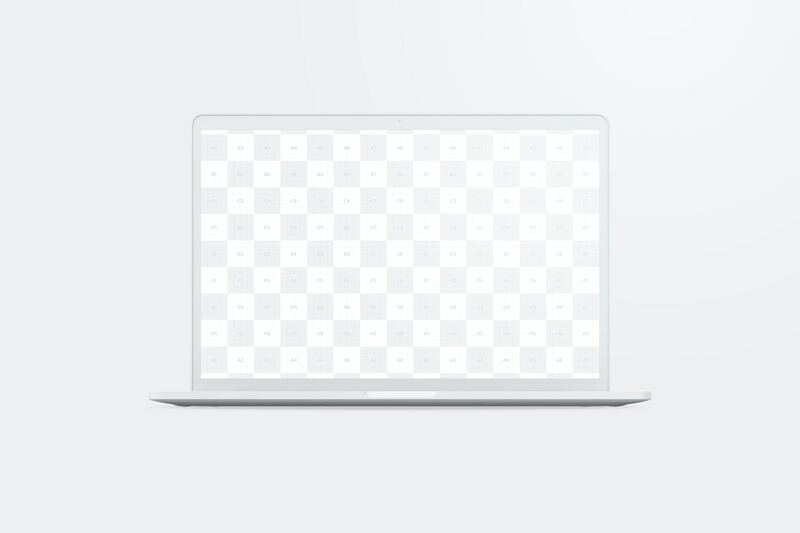 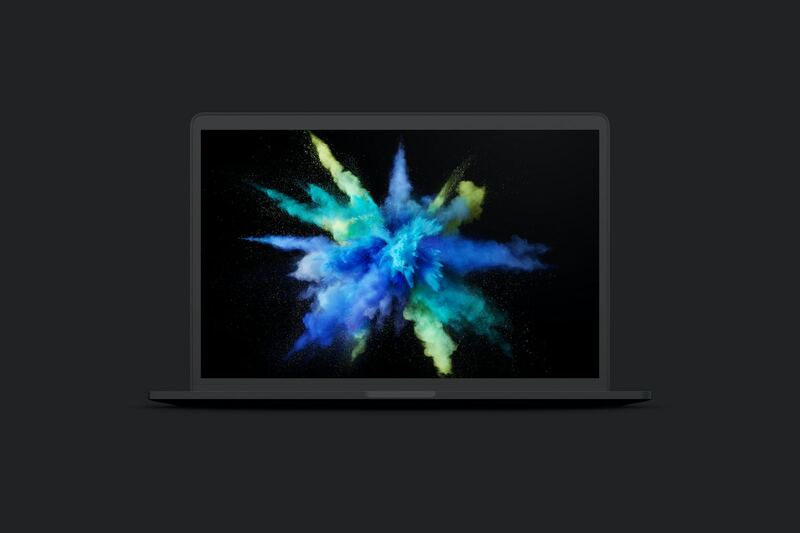 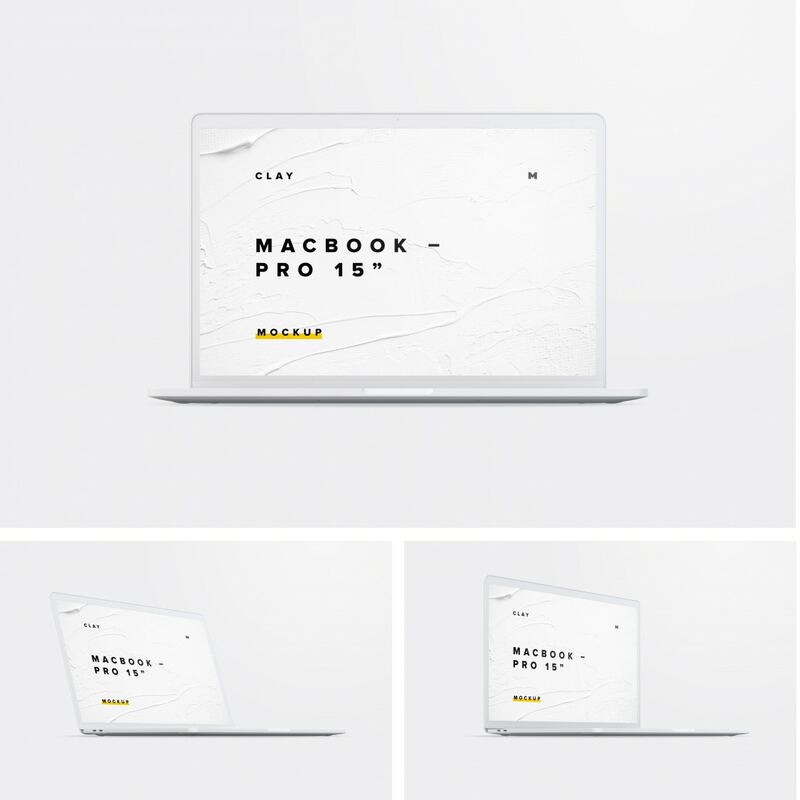 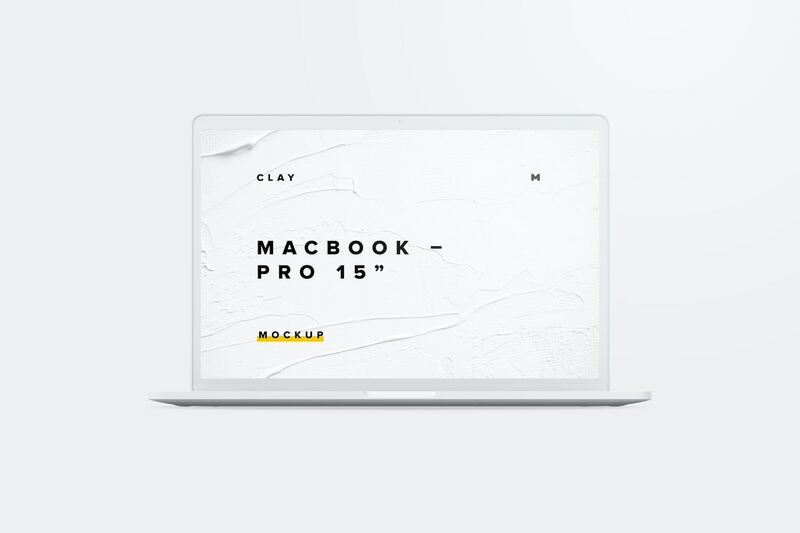 High resolution, multicolor and multiple shadows options: these are the main features of this useful and practical front view of a 15-inch MacBook pro in Clay effect. 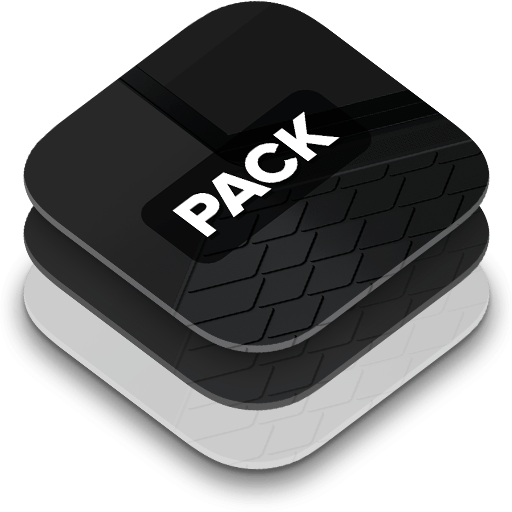 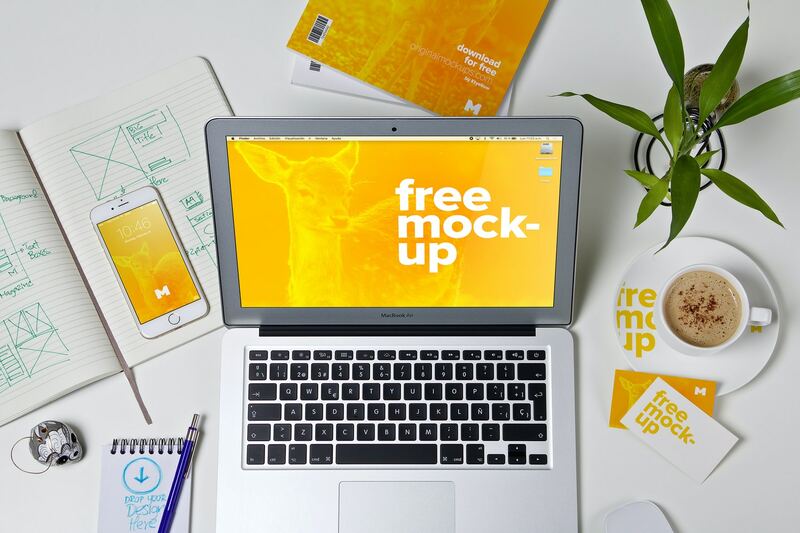 This PSD Mockup bring the most common view that is used to present UI/UX designs of desktop applications or websites, today we bring it to you totally for Free. 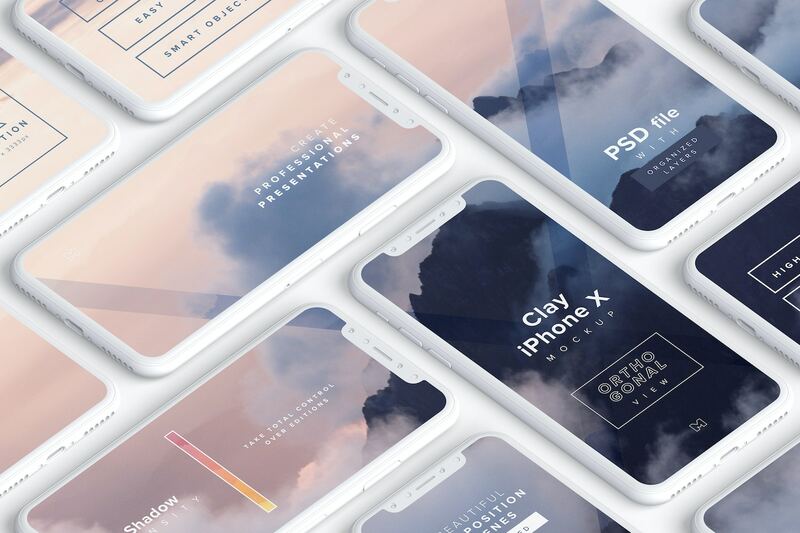 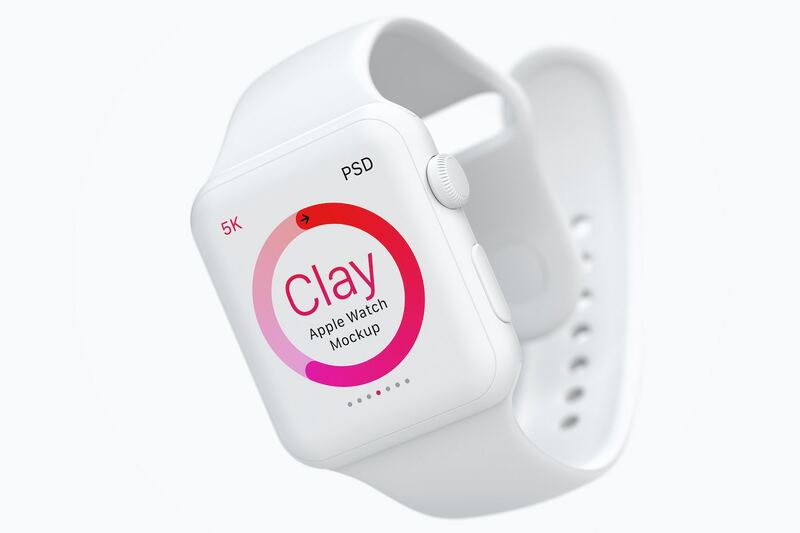 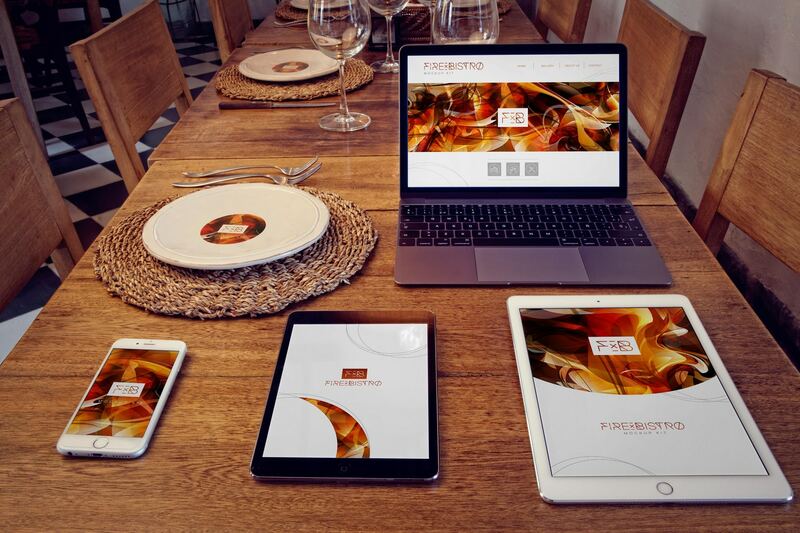 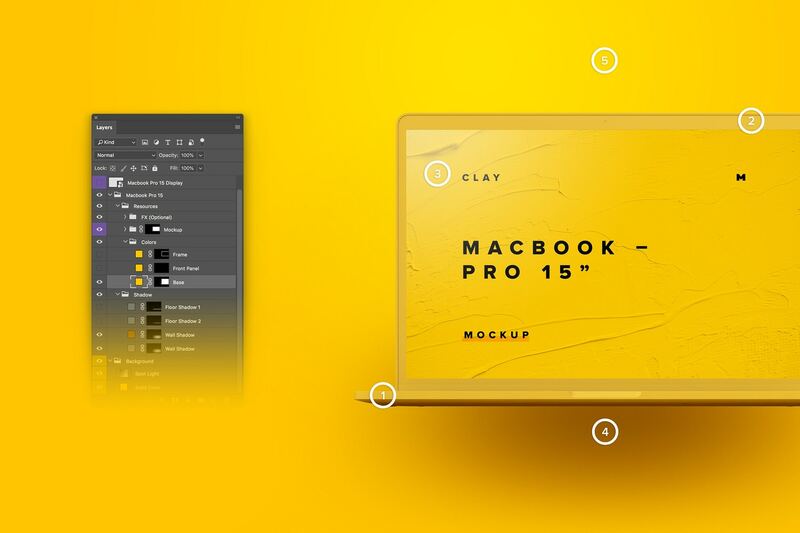 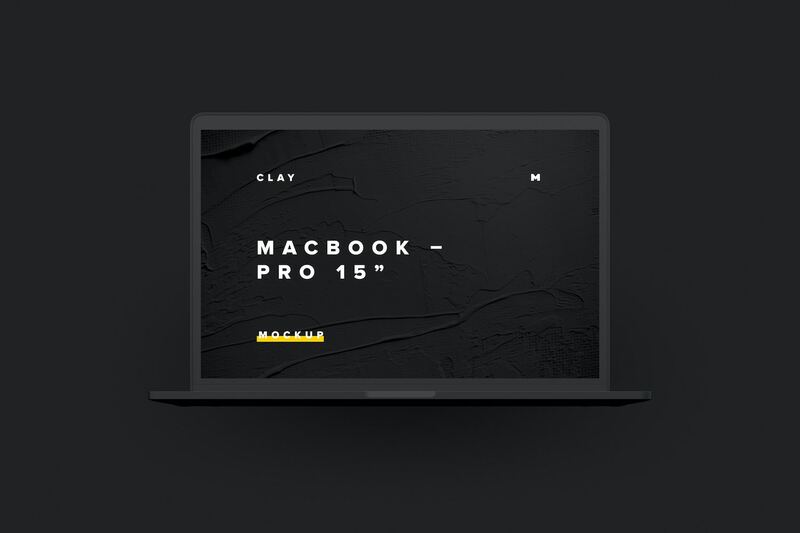 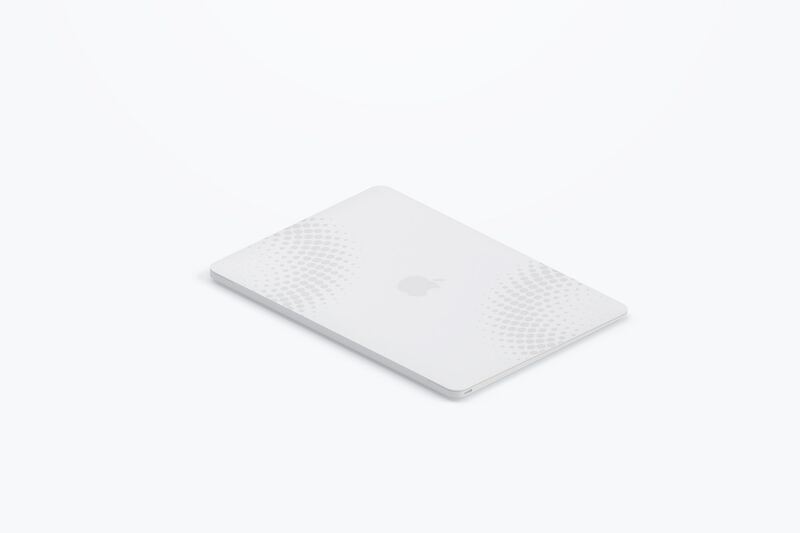 With the "Clay" effect you could easily change the color of the device, this will help you to give a better context to your designs, your client will be able to focus on your project and not too much on the device. 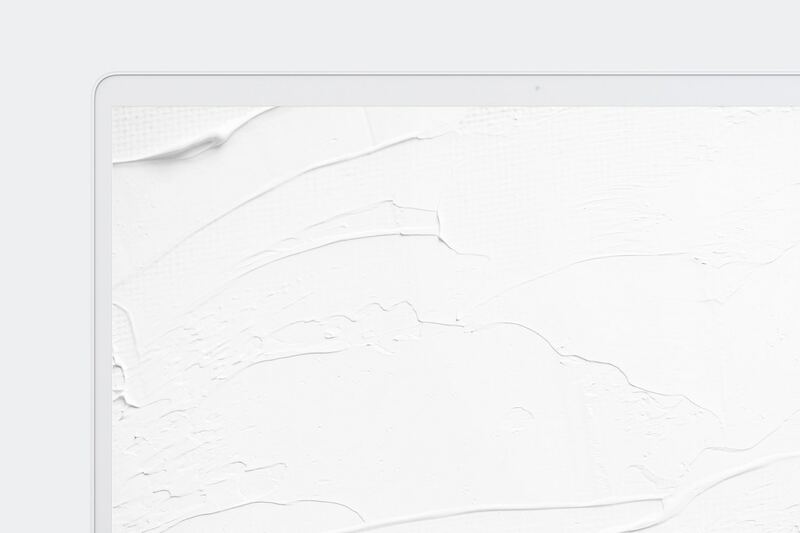 Choose between two types of shadows: one for the floors and another for the walls, which will be very useful to design visually incredible websites. 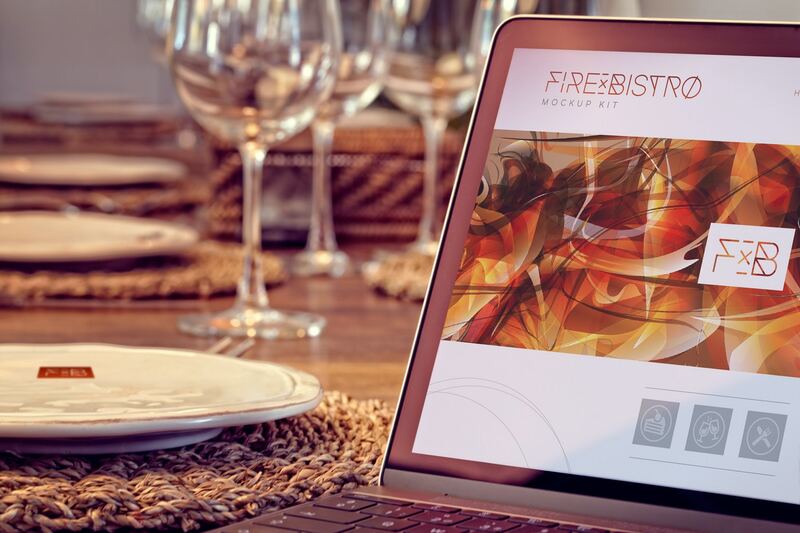 Last but not least: take advantage of the 5K resolution, create printed presentations of your projects with this magnificent graphic resource. 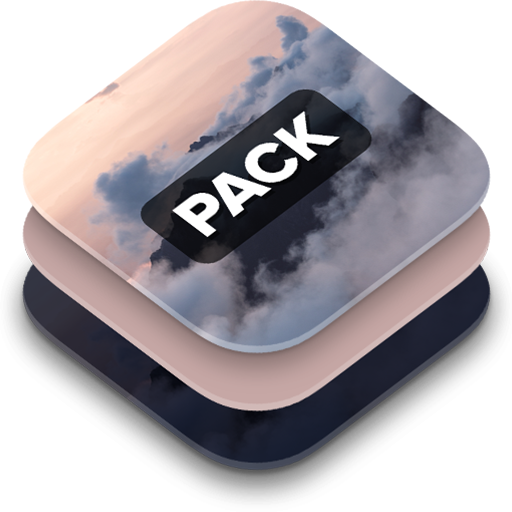 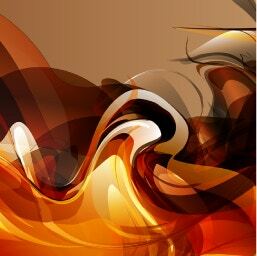 If you are interested in this model, you may also like the complete package.